seven passengers. It will be available with two engines and traction systems. Characteristics and price. with three rows of seats for seven passengers. on (front-wheel drive) and another 2.0 TSi of 220 horsepower, with seven-speed DSG automatic transmission and 4Motion all-wheel drive. The new model that arrives imported from Mexico is available with three levels of equipment. All offer, as standard, six airbags,ABS brakes with EBD, stability control, traction control, trailer roll control, Isofix anchors and tire pressure monitoring. 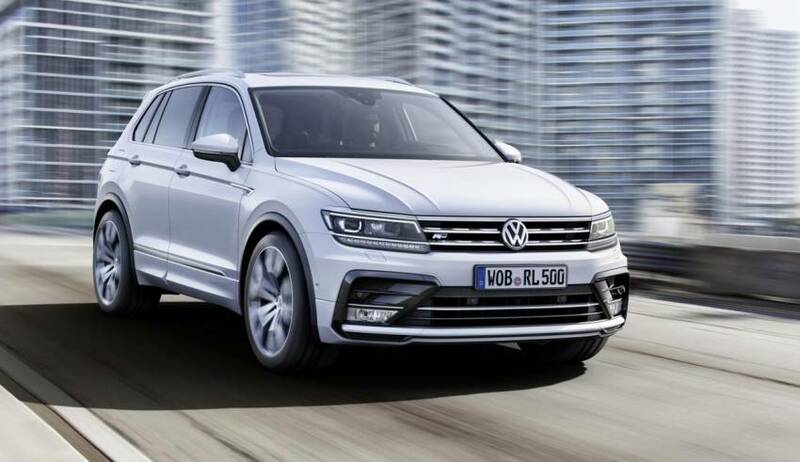 The 1.4 TSi DSG6 Trendline entry-level version costs $ 38,950, while the more equipped with the 2.0, Comfortline and Highline engine are worth $ 52,450 and $ 59,750, respectively. Discover Pro 9.2 “with AppConnect and the innovative 360 ° parking system called Area View. It has LED front optics with Light Assist, a Head up display for greater concentration to the steering wheel and an electric trunk opening system with virtual pedal. electronic differential locking system (EDL), trailer stabilization system, fatigue detector, ISOFIX anchors and system of tire pressure monitoring.